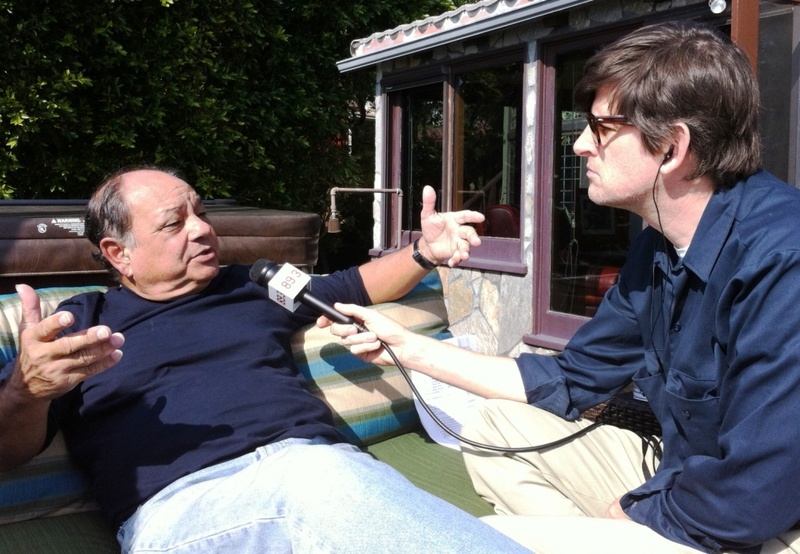 Cheech Marin (left) with Off-Ramp host John Rabe, talking about Chicano art at Marin's Malibu Cheech house. This week on Off-Ramp, we revisit some of our favorite moments from this year: A homeless advocate finds a way to give back to the very community he took from. 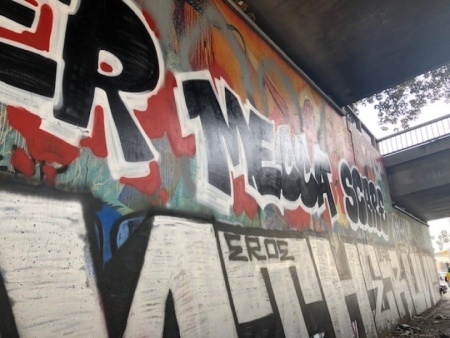 What do you do after you've been robbed? (Become a superhero.) And John Rabe calls Betty White a grandma.